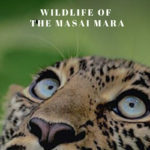 This article explains key points and tips especially useful if you are a first time Tadoba goer. 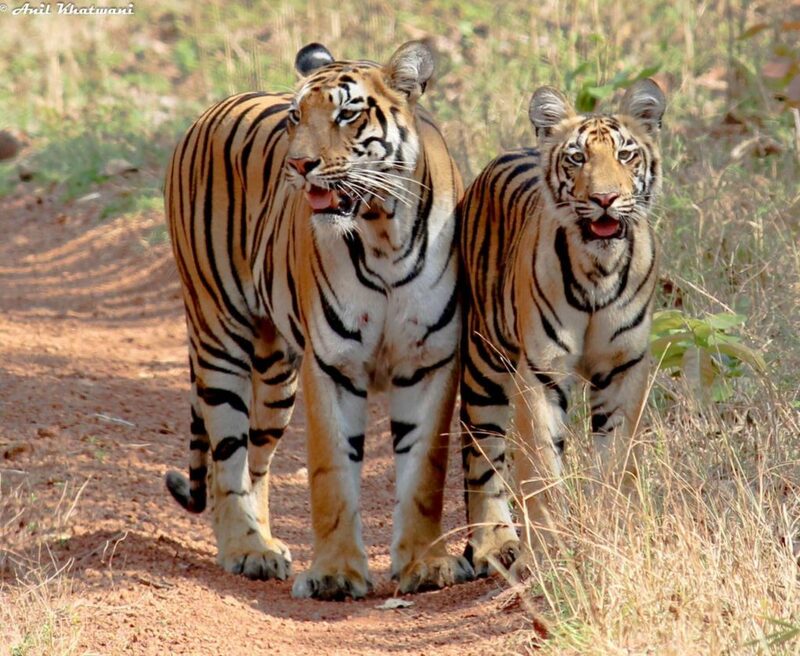 Tadoba is an amazing upcoming Tiger Reserve and one of the top Tiger destinations in the county. But it can get daunting if you are a first timer and want to book a safari over there. Especially when you come to know that there are 12 safari gates spread across a 500+ sq. km. forest and each gate is separated from the other ranging from 20 kms to 145 kms. Also booking safari is also very confusing considering there are three parts to it and many a times people pay the first part (which is the online fee) and assume that’s the complete one only to be surprised that they have to pay almost double of it at the gate. Lot more surprises are there and hence this article hope to demystify them. 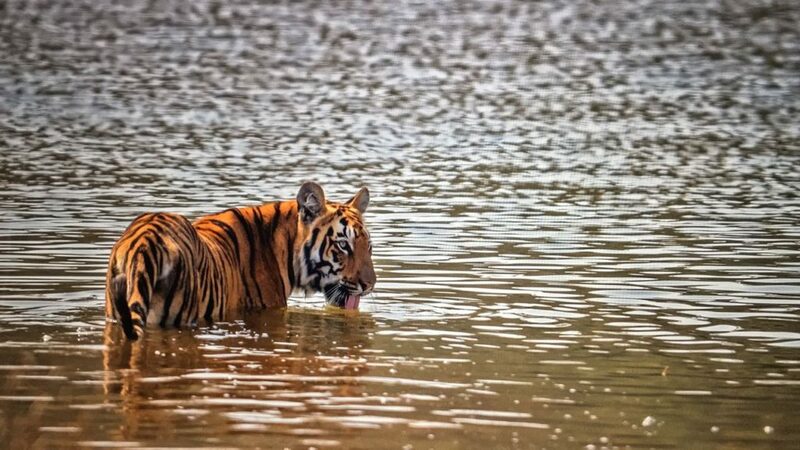 Hope these few tips will really make you enjoy a fabulous Tadoba Andhari Tiger reserve. BOOK THE SAFARI – The Most critical part of the whole journey starts from picking the right safari gate and booking safaris first – even before you book your train or plane or even accommodation. 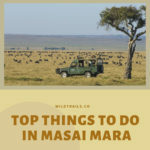 There are two safaris per day – morning 6/6.30 and afternoon at 2.30/3.00 – time depends whether it is summer or winter. There is full day safari too, if you can afford it. The tariff varies from whether the gate is a core gate or a zone gate. 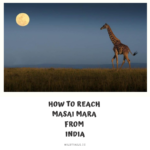 This articles attached give you complete info on how to choose the right gate for you and book the safari online. Many people pick the gate based on the latest sightings of tigers w.r.t that gate. Do checkout sightings for last few days and also in general the tiger sighting index of that gate historically in WildTrails India App. What we have seen is that a first time tadoba goer, they book safari at all different gates hoping to maximize their tiger sightings but it doesn’t work that way as all gates are separated by large distances. ACCOMMODATION – Plan your trip well in advance. Which resort you book all depends on which gate you have booked the safari (See Step 1). Please note the distances between gates ranges from 20kms to 140 kms and hence be careful on where you book your Safari and where you book your resorts. The number of staying options are extremely limited in and around the reserve. Few gates has govt. Stays and few gates has absolutely no accommodations and one has to stay in nearby towns which are approx. 25 to 30kms away. What we have seen is that a first time tadoba goer has many a times booked a resort at a completely different gate that where he has booked his safari. TRAVEL TO AND FRO – For those traveling by train, Chandrapur is the closest railway station for some of the safari gates and Nagpur is the closest railway head for the remaining safari gates. Find out which railway head is the closes to your safari gate. For those traveling by air, Nagpur is the closest airport for all gates. Please read (read Tadoba Safari Entry Gates) – gives relative distances from Chandrapur and Nagpur and helps you book the right railway head. It is ideal to pick a cab from either Nagpur or Chandrapur to Tadoba. It is much better to prebook a cab rather than searching for one when you arrive. The rates depend on how far is your gate from the city/town you are in. Please note they charge for return too even though you are just going one way. FOOD – Most resorts offer you bookings which includes all 3 meals – breakfast, lunch & dinner & also evening snacks. Most of the resorts pack you breakfast so that you can have it while you are at the morning safari. Govt. resorts does not include food as part of the package and they do have canteens attached [and over there food cost will be approx. Rs700 per day per person]. Chandrapur district where Tadoba is present, is a dry district and you will not get liquor anywhere nor in any resorts. AT THE SAFARI GATE – You have the safari voucher and you need to take them to the gate at the prescribed time. The voucher should have all names of the people who are traveling in the Gypsy. You should hand over the original IDs and the voucher at the gate. Please Note that the name & the ID number mentioned in the voucher and the one you gave should match. 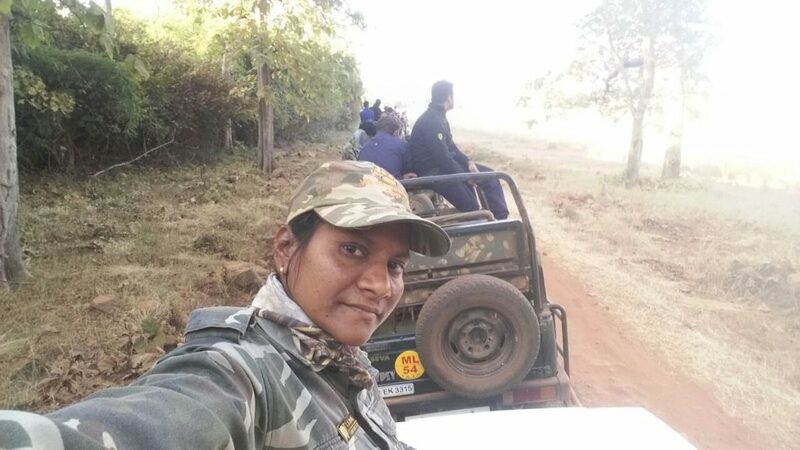 At the beginning of each safari, the guide will take a permit and you get the assigned guide and the driver for that safari allocated from the forest department. Also it better to reach the gate at least half an hour before. There is an advantage to reaching early as you can be in among the first few vehicles. Whenever there is a sighting, being the forward most vehicle gives you an excellent line of vision for photography. The vehicle is an open gypsy which seats six people other than the guide and driver. It is advisable to have atleast six safaris to have a decent experience, though many get lucky to spot the tigers every safari . GUIDE/TIGER TRACKER – The most important single factor determining the success of your much awaited tiger viewing trip is choosing the best Tiger Tracker. A good one is worth his weight in gold. 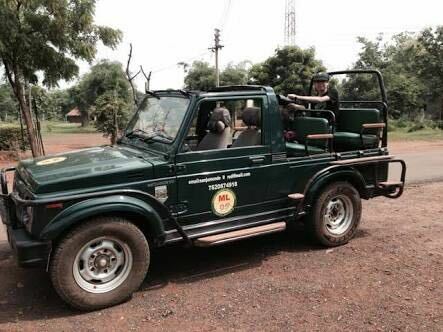 Usually when you get the safari vehicle, you get the what forest department assigns you but going with someone at random will not serve your purpose. Always have one who has the best review and reputation. WildTrails India app has a listing of all such Trackers and their reviews. Do checkout before going with one of them. [Disclosure: WildTrails India does arrange Tadoba trips and offers package tours to many sanctuaries across India and always assign you the best tracker for you. 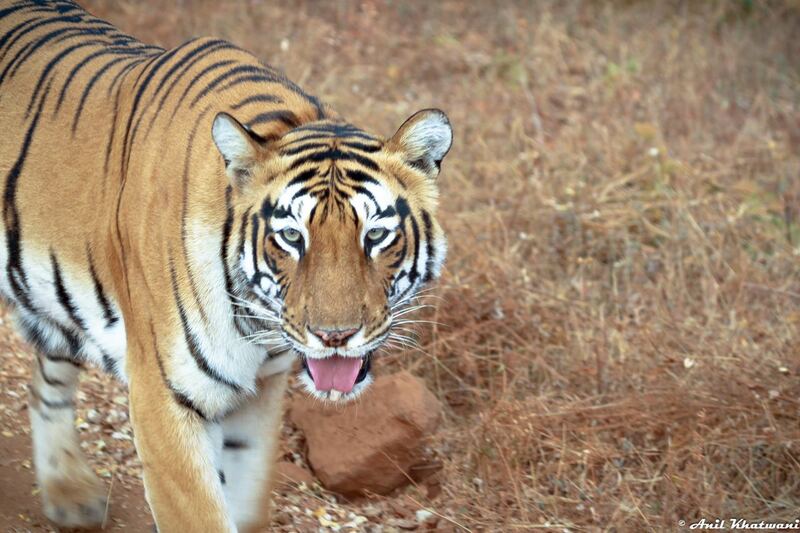 Contact us at tadoba@wildtrails.in]. A lot of guides just tend to drive around the park stopping here and there for a bit, with no logic or any information about where the tigers were sighted the day before. Sometimes they simply say that the tiger is in that part of the woods and then make you wait for the whole day for the tiger to come out, thereby saving on petrol. A good guide, who enjoys his work, makes sure that he has the right information about the movement of tigers (he will know the info for last few days at his finger tips check with him about sighting info for the last few days and he should be able to tell you else you are with a bad tracker alas. 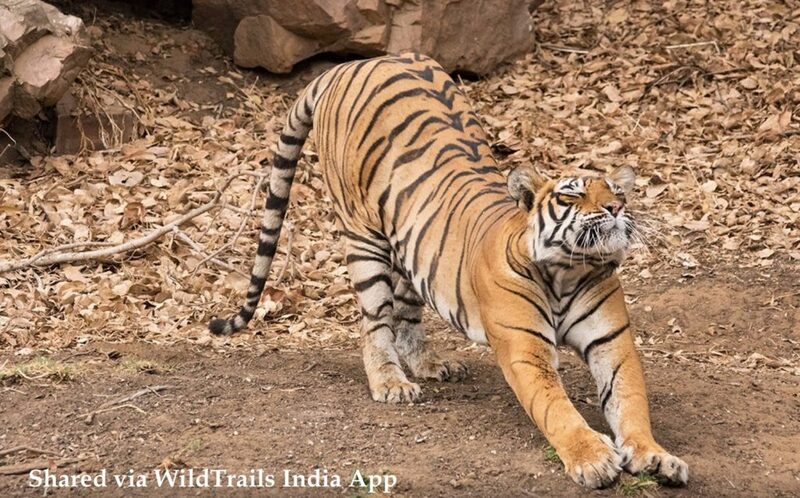 [Disclosure, our App WildTrails India App has complete sighting info for last few days to last few months to last few years and you should study it before entering the park] He can track the pug marks, knows where the latest kill has been made and takes you to the right spot where you can view tigers to your hearts content. This does involve waiting under the sun in an open jeep for a couple of hours, but the wait is generally worth it. Also it is super critical that you have the same Tracker for the entire duration of your stay rather than having one different for each safari (as assigned by the forest dept. – it kills the whole experience). TIPPING – It is preferable to tip the guide and the driver at the end of each session’s safari. The rule of thumb is to give Rs100 and up to Rs200 to the guide and the driver separately. PHOTOGRAPHY – It is very dusty on the trails over there. Just one trip and your entire camera will look red/brown depending on the color of the soil over there, it is highly advisable that you carry a camera bag to place your equipment while you are not shooting. Do not forget to bring your lens cleaning materials. A bean bag also helps in stabilizing your camera. Make sure you bring extra batteries as electricity supply is slightly erratic over there. If you are well prepared, this can be a wildlife photographer’s paradise. CLOTHING: It is advisable that you get the face masks for yourself. They are available at the gate, costs approx. Rs 100 (but not available at all gates) but better you get it. It gets very dusty and especially if you have dust allergy. A surgical face mask (available at any chemist) also works and many a resorts do give this if you ask for it. Also it gets very chilly in the morning (irrespective of the season), better to wear multiple layers and/or carry a blanket. A good resort will actually give you a blanket too. WILDLIFE – There is plenty of other mammals other than tigers and a good guide will point out those to you as well. A lot of birds too. The right season for birds is during winter. If you are into birding it is better to mention the guide well ahead else they all think you are there for the Tiger. The WildTrails India app has the complete listing of all mammals, birds and reptiles that reside over there. COMMUNICATIONS – Other than reliance and Idea (to some extent) mobile, there is no service from any other network providers at the Moharli gate. Kolara is slightly better as there are some patchy connections of Airtel and Vodafone. Other gates, almost nothing works other than patchy connection from reliance and idea. At best the connectivity is erratic.